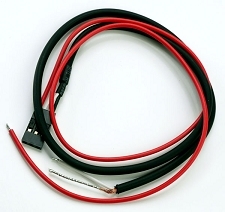 This is part of the REDactive solderless "Plug-N-Play" wiring system. 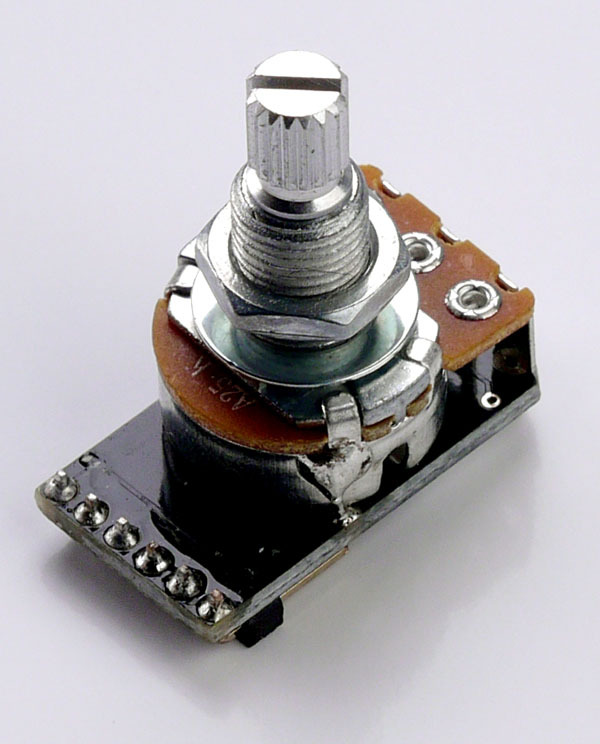 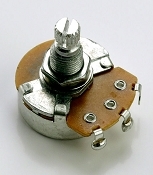 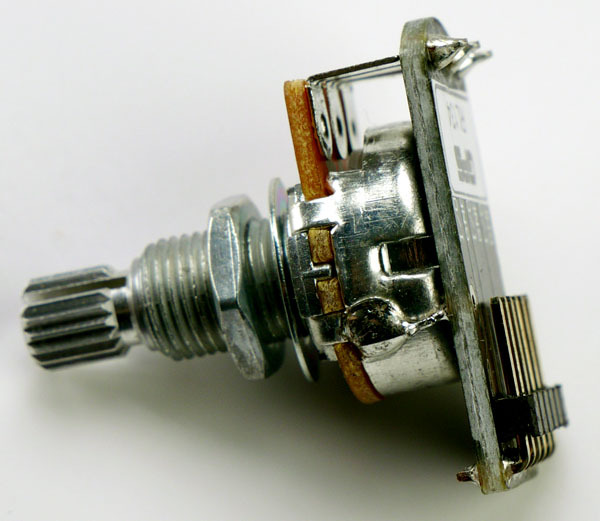 A single 250K volume pot with integrated .047uf tone cap that plugs into the solderless system to allow you to use ANY passive humbucker pickups. 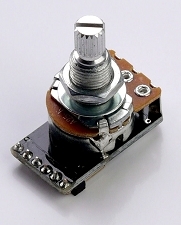 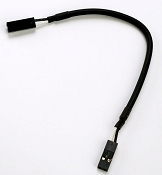 While this is designed for solderless installation two solder pads are provided for normal discrete soldered wiring.